A contestant on the game show Jeopardy! passed away last week, just days before her appearance aired Tuesday. 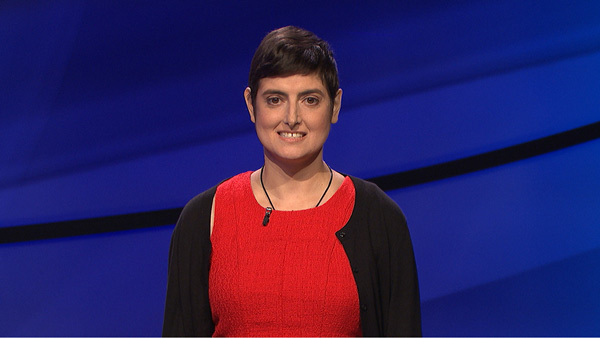 In her Tuesday, December 13 appearance, Stowell won becoming the new Jeopardy! Champion with a 1-day total of $22,801. She will appear again on Wednesday.